Since 1986, C-Thru Window Tinting has been providing automobile, marine, residential, and commercial window tint in Kailua-Kona. 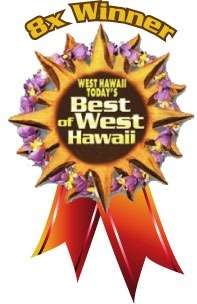 Our expertise and state-of-the-art technology have earned us several awards including the “Best Of Hawaii-Lei Niho Palaoa Awards” as well as the “West Hawaii Today-Best of West Hawaii Award,” recognizing us as one of the best window tint companies on the Big Island. C-Thru Window Tinting is an authorized dealer and installer of 3M™, one of the leading brands in the window tinting industry. 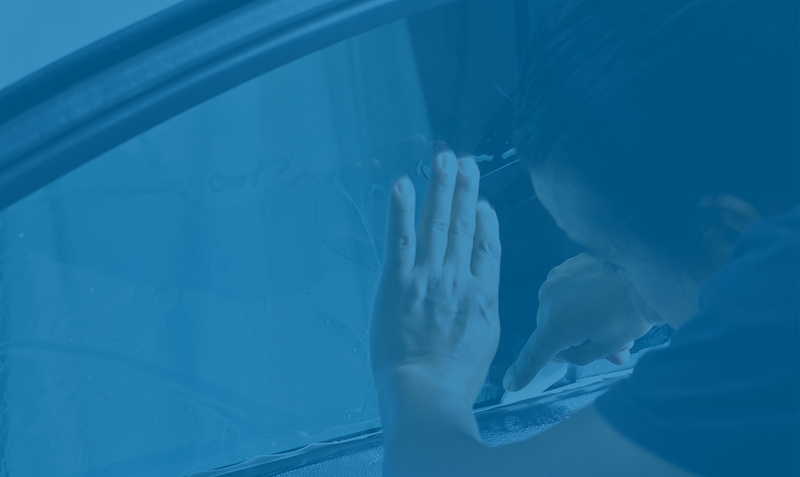 Whether you’re concerned about excessive heat, increased privacy, UV protection, a faded interior, glare or security, we have a window tint for your vehicle, boat, residential, or commercial property. 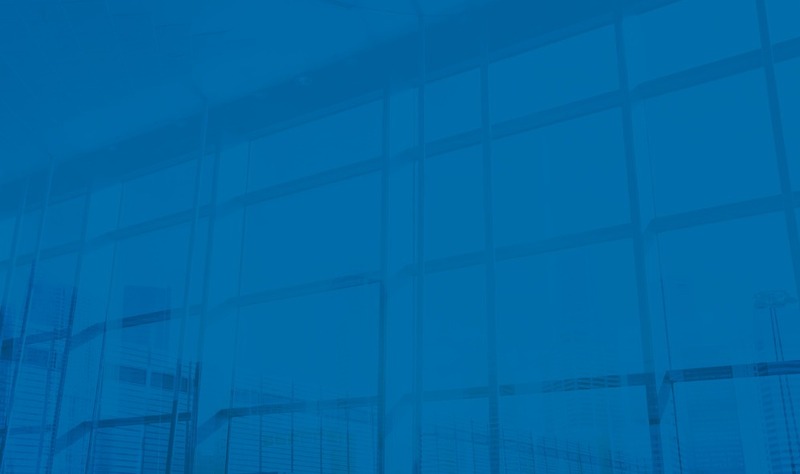 3M™ window films are backed by one of the most comprehensive warranties. 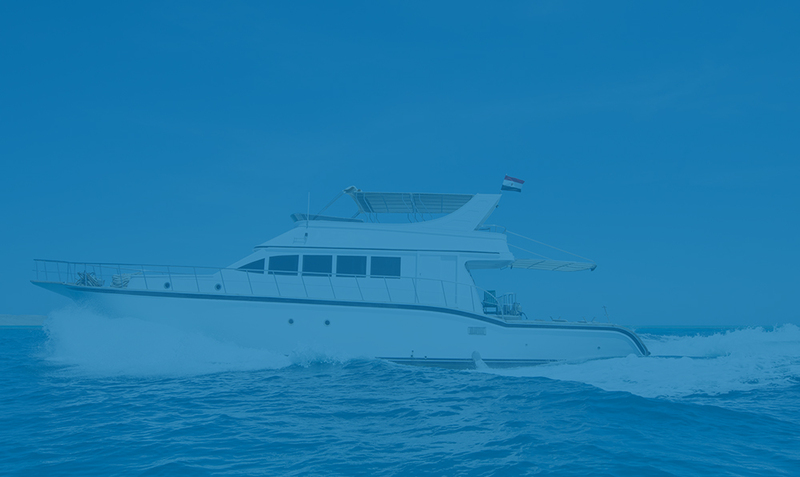 3M™ films are durable and virtually maintenance free. 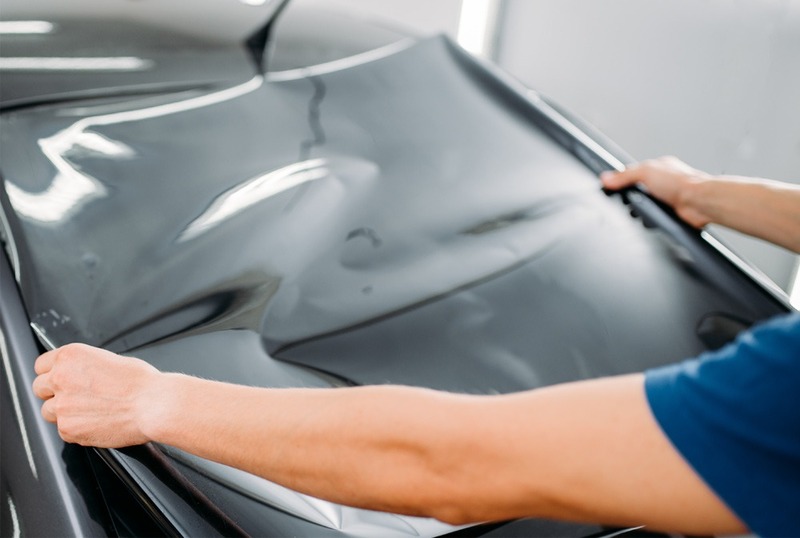 There are many benefits to tinting your vehicle, boat, home, or commercial property. Because tint films come in varying degrees of light transmission, you can pick the film that best meets your individual needs. Whether you’re looking for comfort, safety, or savings, we have something for everyone. In addition to being Kailua-Kona’s most complete tint shop, C-Thru Window Tinting is an authorized dealer and installer of Wet Okole seat covers and WeatherTech® products. 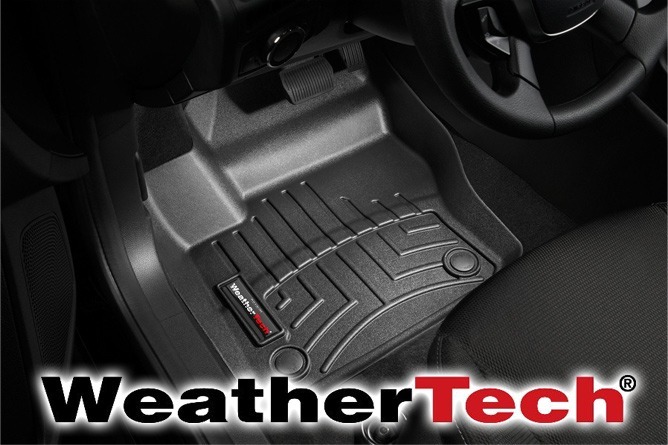 Not only are these accessories easy to install, but they will also protect the interior of your vehicle from water, dirt, and debris. 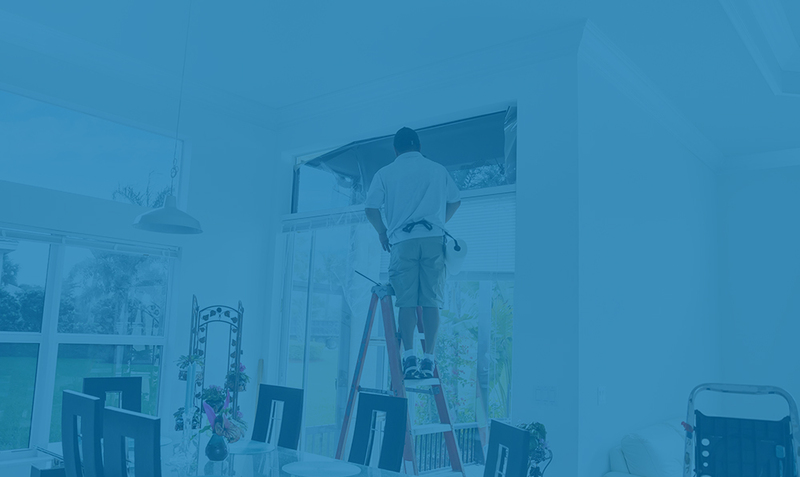 Make the right decision to work with the experts at C-Thru Window Tinting. 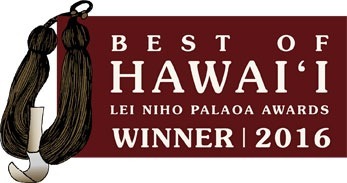 We are the tint shop with over 30 years of experience that has provided the Big Island with their tint solutions. We will provide you with excellent customer service as well as high-quality tint jobs at an affordable price.